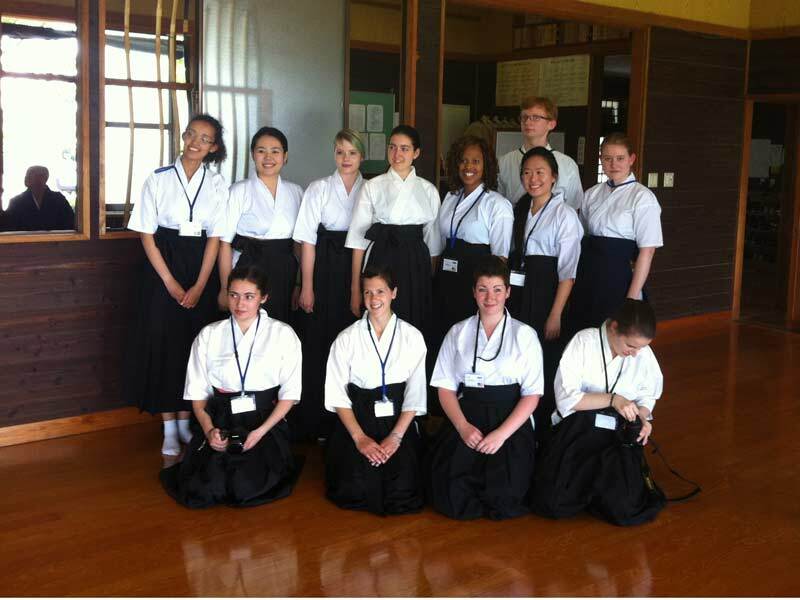 The Kyodo – jyo experience was a moment that I will never forget. Wathing movies like The Hunger Games, set my mind to experience archery one day. I expected to only expreience the thrill of hitting a target, but Kyodo – jyo had so much more to offer. I found the history of Kyodo – jyo quite interesting, but the best part for me was the proper forms involved before hitting the target. Not only did it look cool, though difficult, it cleared my mind. I even managed to hit my target which made me cry. This feat was followed by a medal by the students at the Kyodo – jyo which made me very happy. 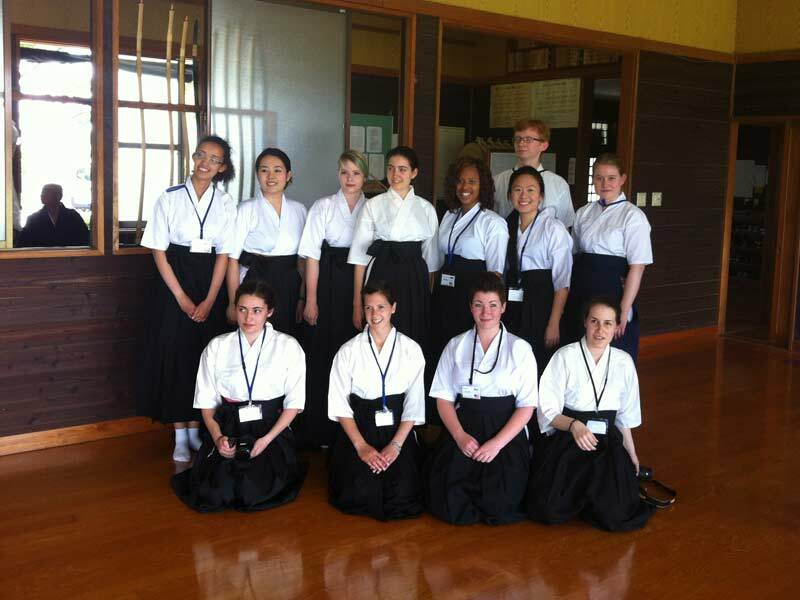 I really enjoyed myself and would love to try the Kyodo – jyo experience again.